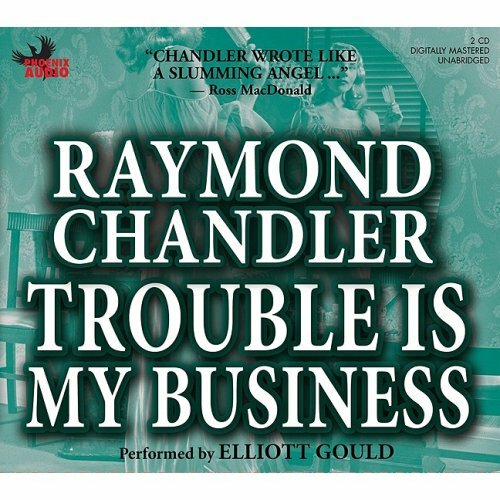 Trouble is My Business was written by Raymond Chandler. Trouble is My Business was published by Pocket No. 823. 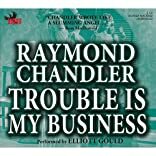 About Raymond Chandler (Author) : Raymond Chandler is a published author. Some of the published credits of Raymond Chandler include The Little Sister, Farewell My Lovely, Farewell, My Lovely: A Novel.